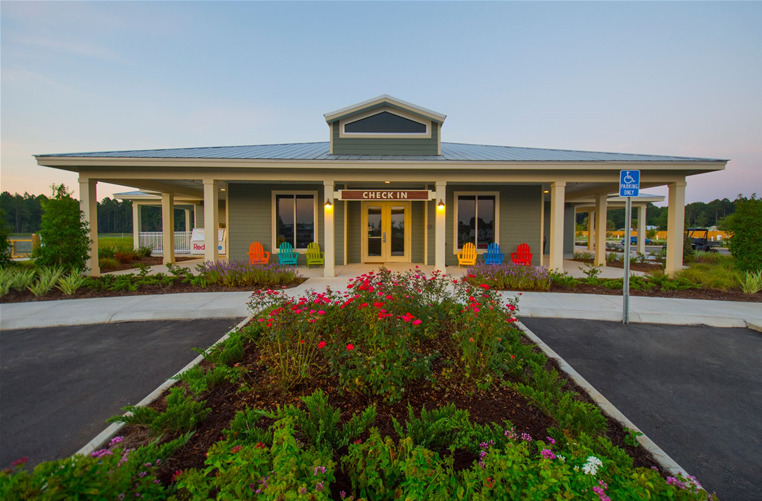 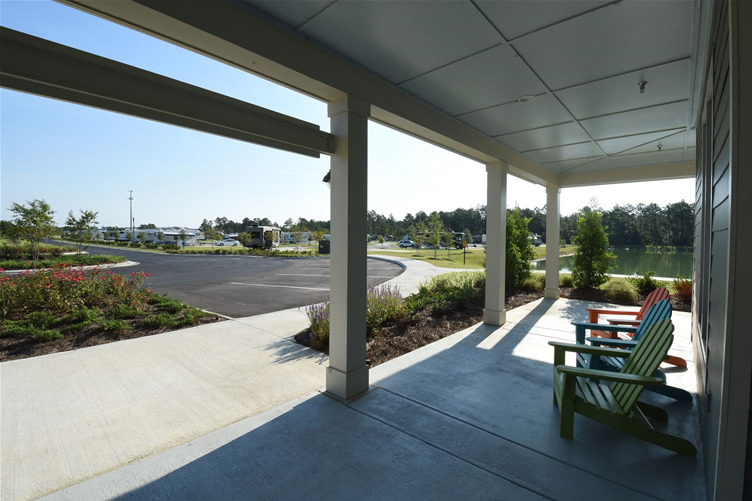 With 142 spacious, fully equipped sites spread across 30 acres of lushly landscaped and partially wooded grounds, Pandion Ridge caters to short and extended stay vacationers seeking to experience a private, convenient and surprisingly affordable alternative to traditional rental homes, condos and hotels. 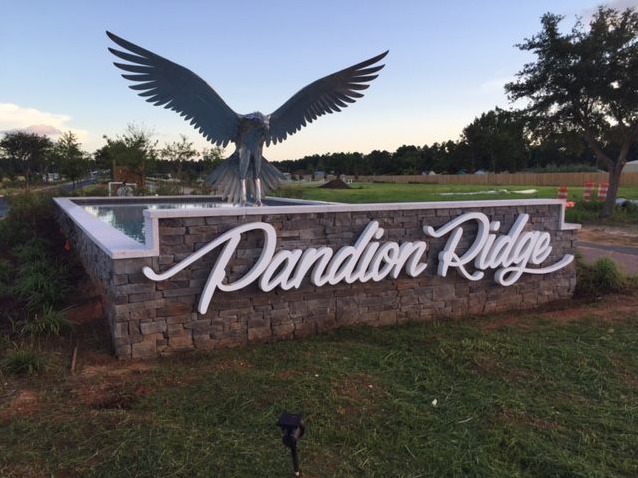 The elegant, lodge-inspired architecture of Pandion Ridge takes full advantage of the property’s tranquil, scenic setting. 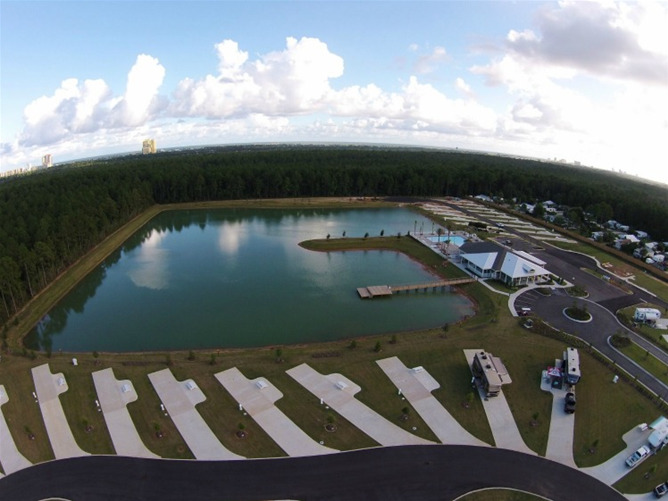 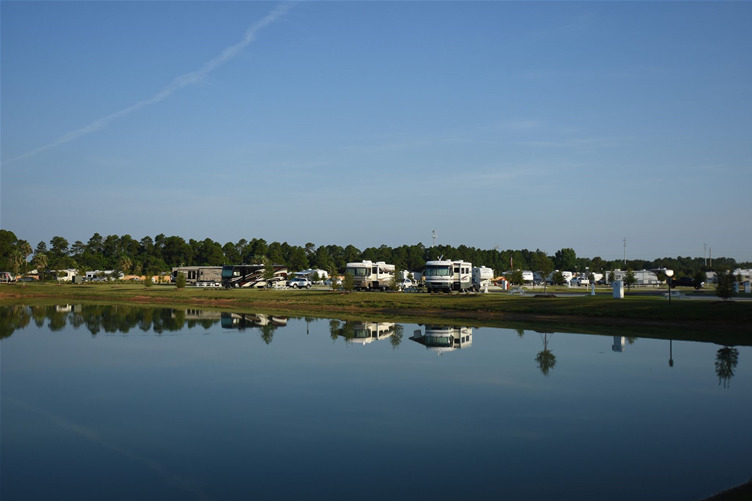 Each lot provides ample space for both a motorcoach and car. 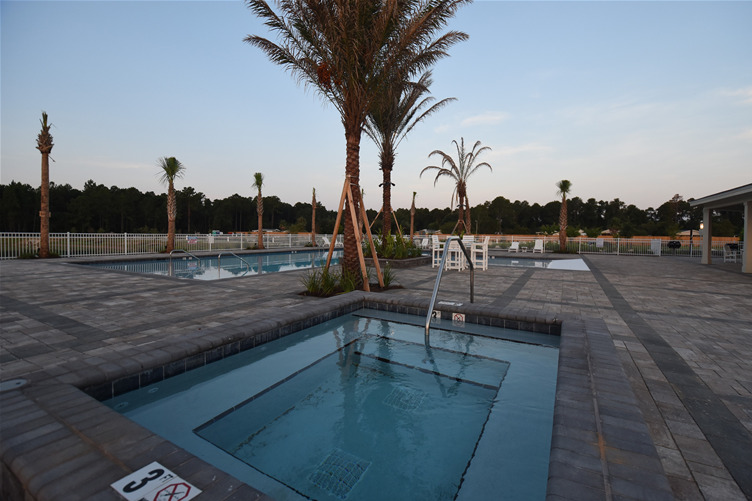 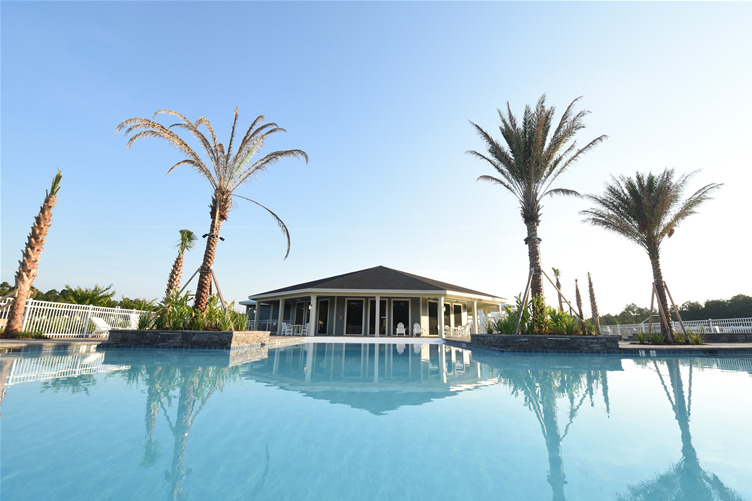 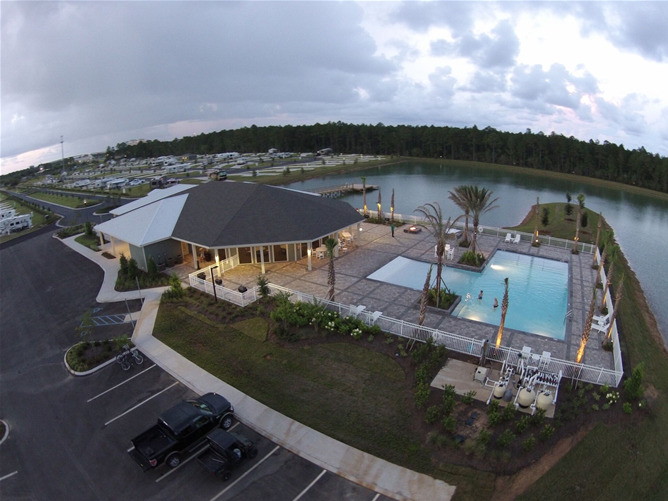 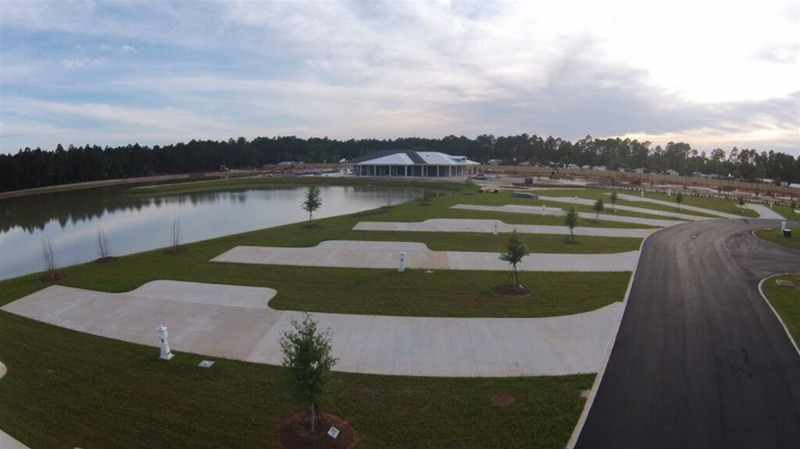 Ideally situated just three-tenths of a mile west of Foley Beach Express and adjacent to the west entrance of The Wharf, Pandion Ridge offers unparalleled access to Orange Beach’s most popular attractions. 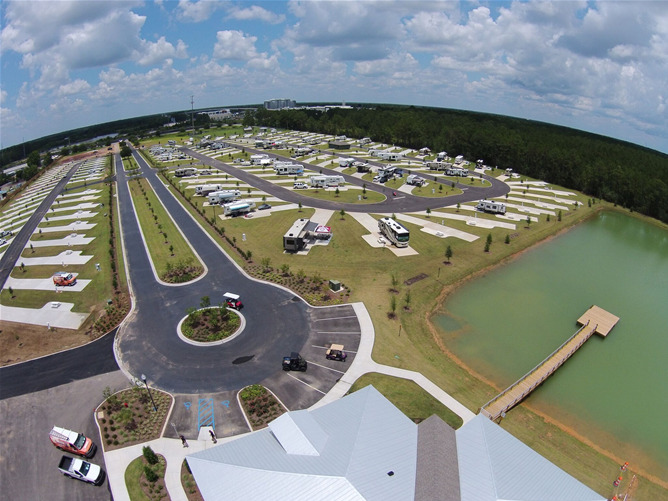 Pandion Ridge welcomes Class A and Class C motorcoaches, fifth wheels and travel trailers not older than 12 years.